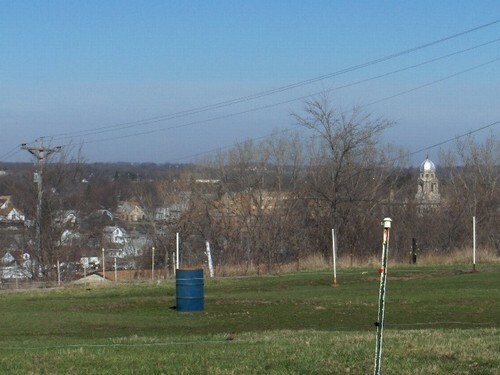 Acreage of 14.25 acres has awesome view of the City of Jackson. 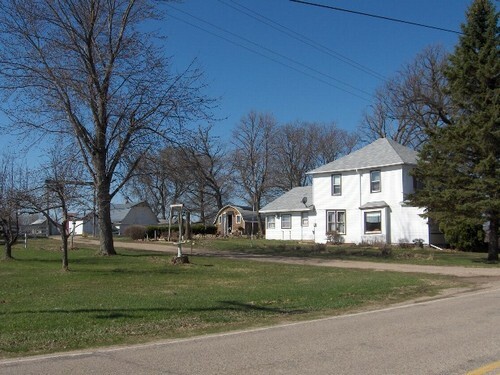 Acreage has older farm house located in the city limits of Jackson with city sewer and water. This is a 2 story home with 916 square feet on first floor and 576 square feet on 2nd floor. 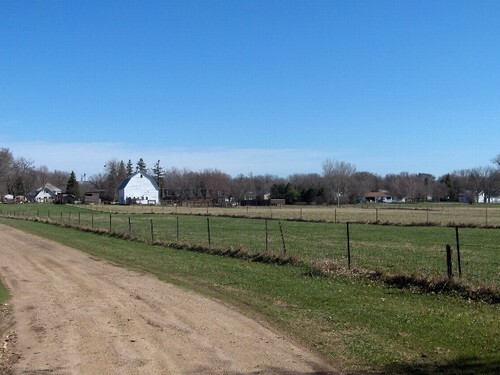 The acreage has numerous outbuildings some of which have new roofs including the barn in 1996. New roof put on house in 2003. 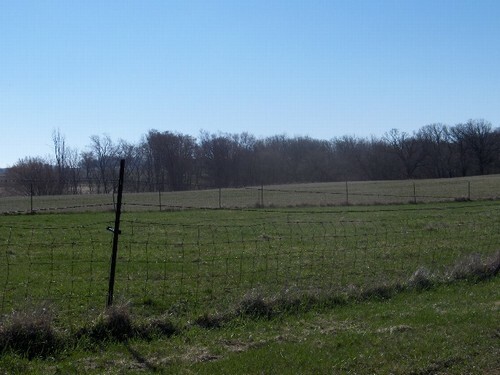 There are several acres of fenced in pasture land. 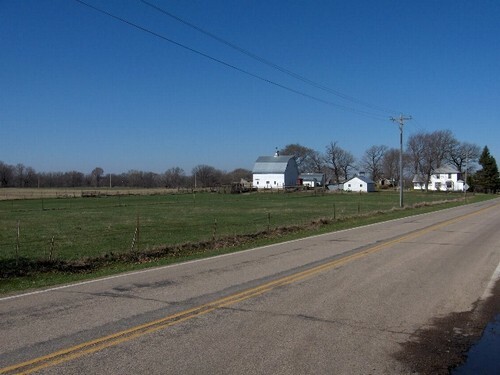 Acreage offers a great . Great location!